For more than 30 years, GexCon has evaluated safety issues related to vapor cloud explosions, gas explosions and aerosol explosions. GexCon Gas explosion Experts are licensed Certified Fire and Explosions Investigators (CFEI) and Professional Engineers (PE) that have investigated numerous explosions ranging from small vessel explosions to large explosions at chemical processing and petrochemical facilities. Many of these incidents involve propane, natural gas and flammable liquids. GexCon provides a wide array of services for the investigation and analysis of fires and explosions. 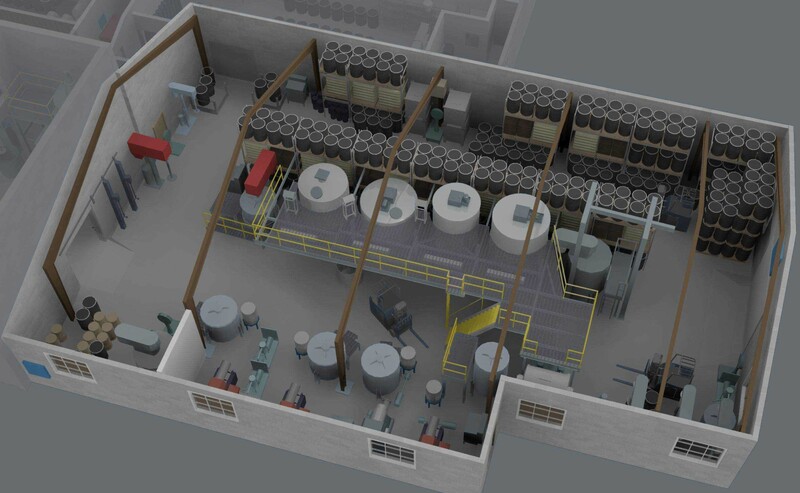 These include site inspections, cause & origin determination, testing, analysis and explosion modeling using the industry accepted CFD software FLACS. More infomation regarding GexCon's services for explosion investigations can be found here (Explosion Investigations). 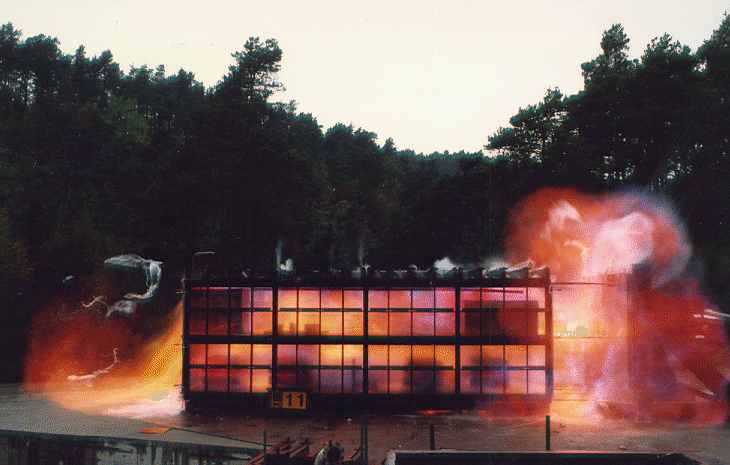 GexCon also provides explosion safety and hazard studies for a wide range of facilities, by analyzing the chain of events from the onset of a leak, dispersion and mixing of the gases, ignition, the explosion itself, to the structural response following the explosion. More information regarding GexCon's services for safety studies, hazard assessements and explosion modeling can be found here (Explosion Safety and Consequence Studies). In addition, the team at GexCon has been performing advanced dust and explosion testing at both small and large scales. GexCon has access to its own large scale explosion test site, where more information can be found (Explosion Testing).